SKINCARE REVIEW. 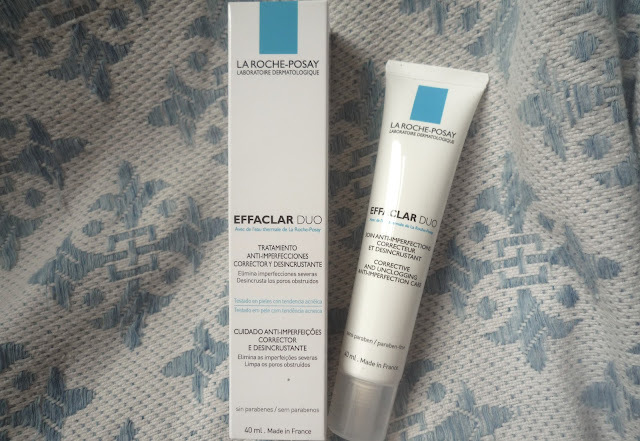 LA ROCHE-POSAY EFFACLAR DUO. | Life Looks Perfect. SKINCARE REVIEW. LA ROCHE-POSAY EFFACLAR DUO. Firstly I feel its important to say how AMAZING this product is! It has done wonders for my skin! Jess and I unfortunately have completely different skin types and I'm the unlucky one with the oily, patchy, uneven and prone to spot skin, which really does get me down when I encounter a flare up. However this cream really has brought my skin to life again, before the dreaded teenage years, that has left me with redness and scarring. The lightly creamy product is for oily skin, blemishes, spots and redness that should be applied to the face both morning and night. I have used the product as my face moisturiser both morning and night after cleansing and has made its way into my daily skincare routine. The cream is really soft and light upon the skin. Almost instantly, my face looks clearer! 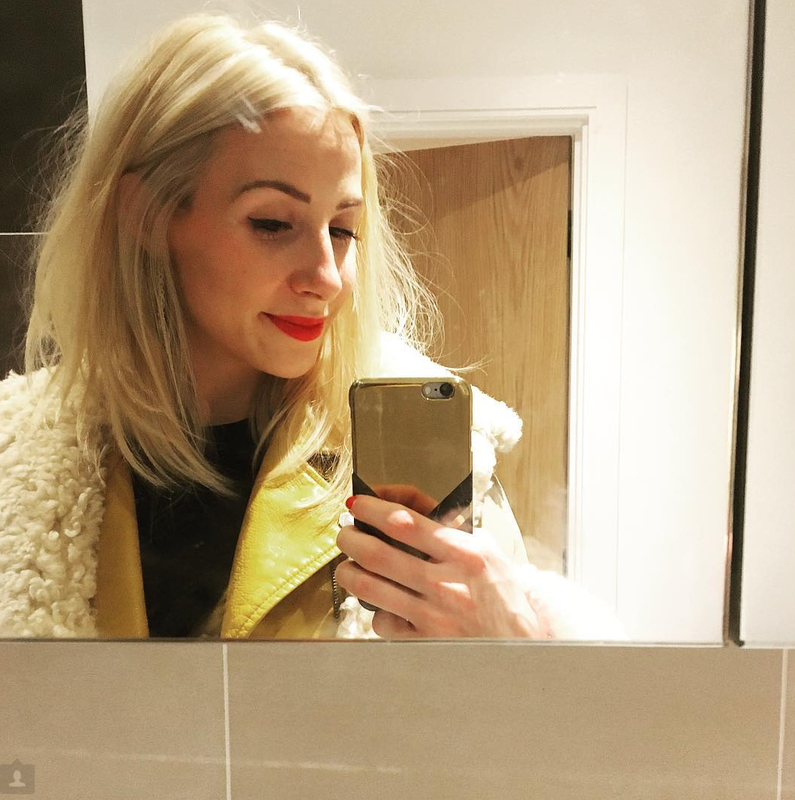 I found my skin to be very uneven in both colour and texture and I can see a big difference by the fact that I feel happier leaving the house without my concealer and foundation on! I think this product is a MUST HAVE for ladies or men with similar skin to mine, as if like me, you have been through tons of harsh chemically spot treatments, this moisturiser is well worth a try! A list of ingredients can be found on the La Roche-Posay website, along with more products that might work for you. La Roche-Posay Effaclar Duo is being snapped up everywhere I go, so find it quick in larger Boots stores or Buy here on Boots online. I bought the last one in Wandsworth! So sorry to all my fellow SW18 residence! Please do tweet me if you do find it and love it @Life_looks and how it works for you! Id also love to know if you recommend any of your favourite beauty products this month.